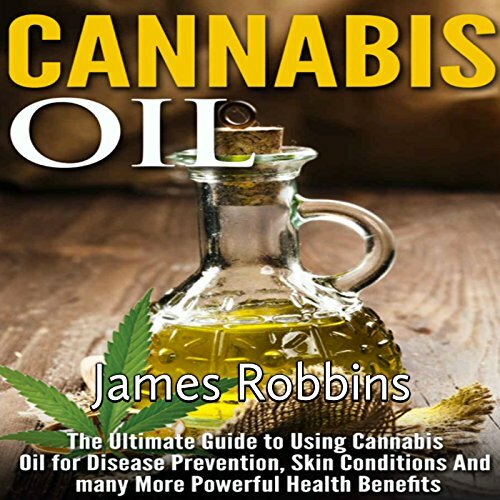 Typically, people would advise us not to self-medicate with cannabis oil, but after studies have been made when it comes to the effects it has on different illnesses, even that belief is slowly being overturned. From nausea, pains, cramps, to even cancer, cannabis oil certainly has a number of different medical benefits that you might want to acquaint yourself with. People who live with chronic pain, spastic movements, and tremors, as well as those who battle with cancer and have been suffering from nausea, can certainly benefit from the use of cannabis and cannabis oil. There is now scientific evidence to back up the radical claim that the plant and some of its byproducts have certain medical benefits despite its notoriety as a recreational drug. It has already been proven to provide certain benefits when it comes to pain, to the point where it is also prescribed (medical marijuana) to people who are undergoing chemotherapy and other related medical procedures. It is also known to have an effect on neurological disorders and, in recent studies, is shown to be capable of killing cancer cells. So don't delay: download your copy today!